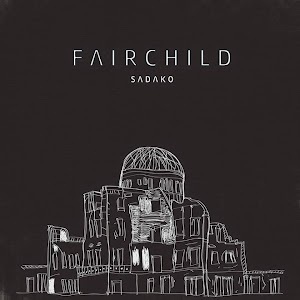 It isn’t wrong to label Fairchild’s second EP indie, notwithstanding that it’s a deliberate attempt to create a commercial product. While the band hails from Australia’s Gold Coast, this sound could have originated from, and can be heard, practically anywhere on the planet right now. The opening track, Arcadia, provides a fair sampling of what the group has to offer. Indie rock instrumentation, uber-pop composition at the shallow end, and a decent chorus. The likeness to Two Door Cinema Club is close – very close. The complete package includes a music video which layers hand-daubed graffiti, for artisanal urban cred, over stop-motion choreography reminiscent of OK-Go. But the world of Fairchild quickly becomes samey. The EP drifts along at mid-pace and mid-energy, despite a brief lift in Strangers. Guitars shimmer, approaching a dreampop state in Stay Young, but varying little. Melodies are anonymous and interchangeable, while rhythmically, half the songs repeat the same kick pulse and snare syncopation. Lyrically, it’s like reading a teenager’s diary with margin notes from a guidance counsellor. And as for vocals, they’ll need to bring their own sound engineer. Outside hints, tantalizingly, at Beirut-style richness and restraint, but by the time I reached Running Bear the porridge was cold. 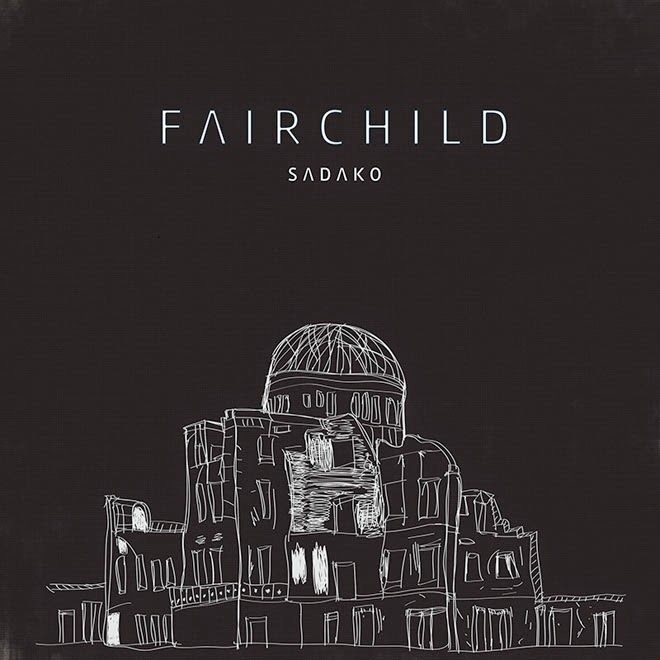 On this EP, Fairchild shares a producer with Foals, and there is some parallel with that band’s sound minus a few degrees of creativity and fire. The Vaccines are another possible comparison, but again there’s a shortfall of sass and energy. There is potential, but for now this is a band seeking depth and inspiration. Click here find out more about Fairchild.